Introducing our newest children's luxe mini sessions - Glorious Light! There will be beautiful paper umbrellas, flowers, and a whole lot of laughter. Registration opens Friday, July 14th, only SIX spots available! 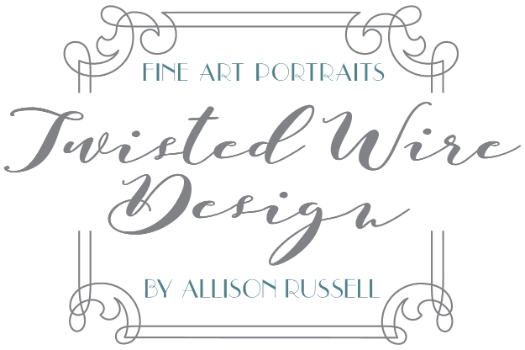 Call 605-933-0154, or email info@twistedwiredesign.com to book! Be sure to check out our color recommendations below for the most beautiful prep for your session!